Mystic is a statement of style and personal taste. Completely handcrafted from 100% wool, this collection of timeless designs offers the flexibility and durability for today's hectic lifestyle, while offering elegance and beauty rarely seen. 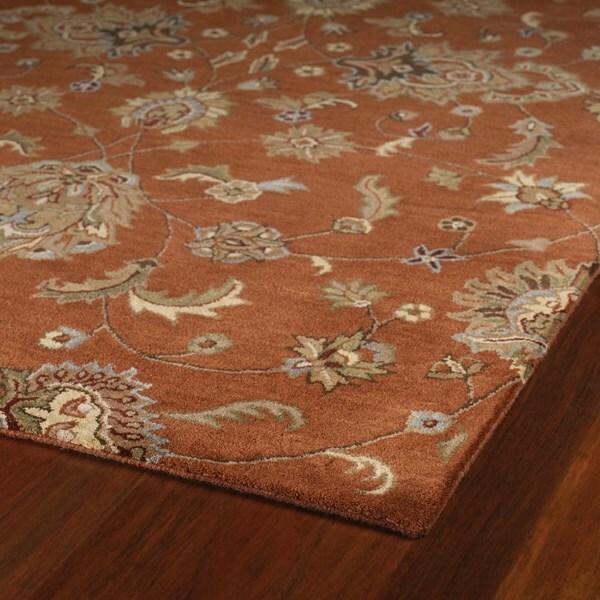 We are very happy with the fast delivery and appearance of the rug. It is everything we were looking for. It does shed a lot of fuzz/fibers including some that look like backing. We can fill our vacuum canister daily. It has been on the floor for three weeks. When will it stop? 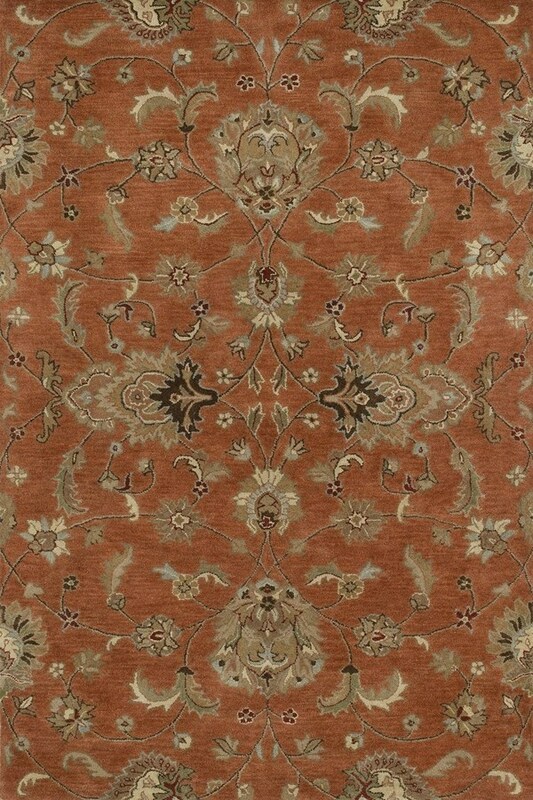 January 26, 2013 | Great Rug ! 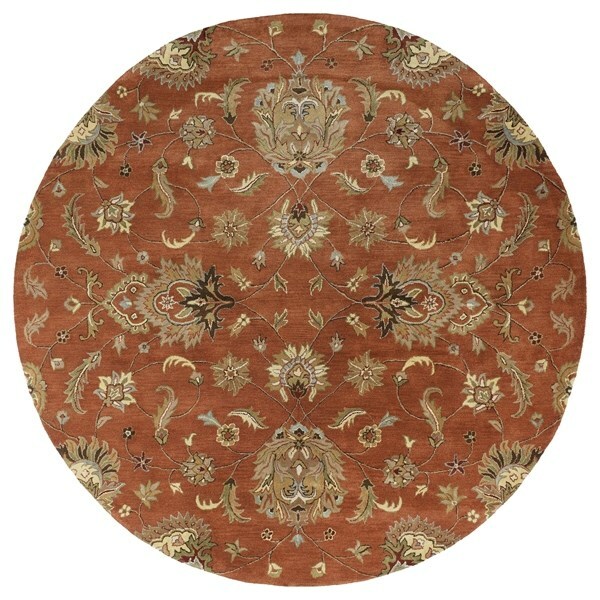 I purchased the round rug. 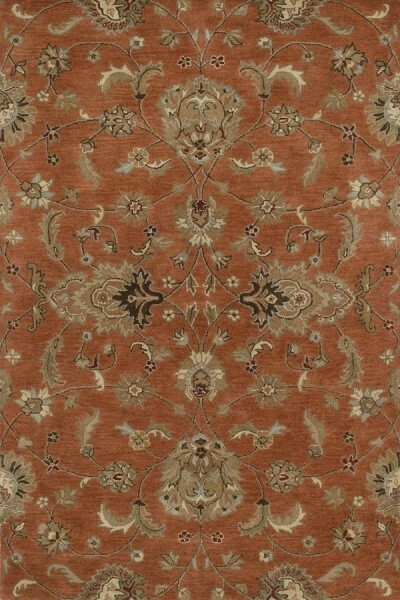 I was leary of buying a rug online because my last experience doing that didn't turn out well. But this time, I am extremely pleased with the color and quality. The color is true to the color shown, which isn't always the case with online color choices. It has a beautiful pattern and is thick and soft. Not much more to ask with a rug of this price. My only complaint is that shipping time was overly long. Yes, I would buy this rug again.